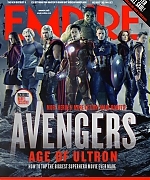 I’ve added scans from the March issue of Empire. 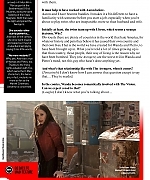 The issue has a big feature on “Avengers: Age of Ultron”. Massive thanks to Luciana, who is the webmaster of Mark Ruffalo Central, for donating the scans.